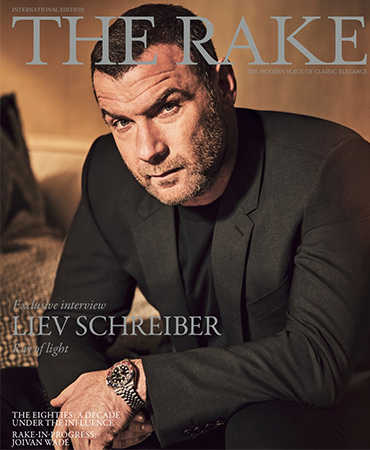 As an extension of the magazine, The Rake is a pioneering luxury e-commerce platform, offering an expertly curated offering of tailoring, shirts, accessories, footwear, luggage and watches, as well as exclusive collaborations with the most brilliant artisans and brands in the world. The shopping experience is enriched by our editorial approach, allowing our customers to read illuminating stories about the design and influences behind each product. The Rake is the modern voice of classic elegance. Be the first to hear about the stories behind The Rake’s world-leading edit of 250+ menswear brands, including Rubinacci, Edward Sexton and Drake’s. Peruse The Rake’s extensive archive of men’s style articles and advice and enjoy our complimentary worldwide shipping on all orders.